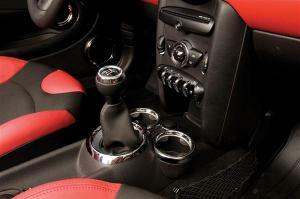 Roadster Solutions provides accessories for your MINI Cooper designed to enhance your driving and ownership experience. 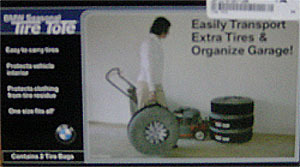 Please browse through our catalog item on the left and enjoy. WOW! How exciting is this, the NEW MINI roadster. 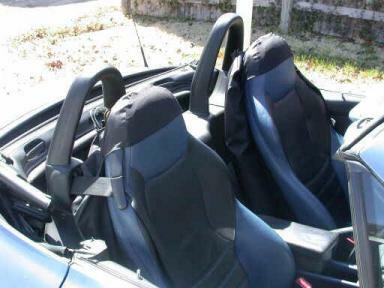 Here is an alternative to the OEM Mini Cooper / S Cabriolet (2004-2008) Replacement Top Assembly at a lower price. Same quality and same fit. The available colors are Black or Blue. CLICK on the title or picture to see the available color options. 2002-2006 Mini Cooper BLACK Housing Dual DRL Projector Headlights using H1 DRL bulbs for the high and low beams. CLICK on the title or picture to see how they look installed. 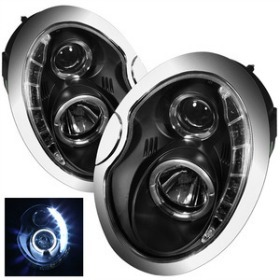 These 02-06 Mini Cooper DRL projector headlights are designed to improve looks and visibility for your vehicle. They are made by OEM approved and ISO certified manufacturers. 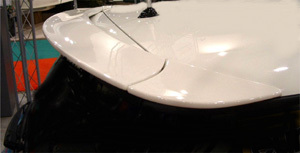 They are made with OEM standard quality and are designed for stock lights direct replacement. Sold in sets of two. Includes the housing and all bulbs. These DRL projectors incorporate elegant L.E.D.s that illuminate the road better and allow the driver to have a safer and more enjoyable driving experience at night. 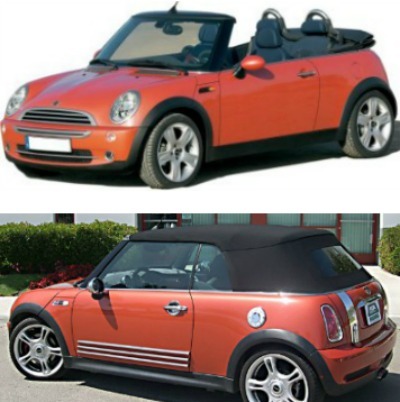 For the MINI Cooper (R50 2002-2006), MINI Cooper "S" (R53 2002-2006), and MINI Convertible (R52 2004-2006). 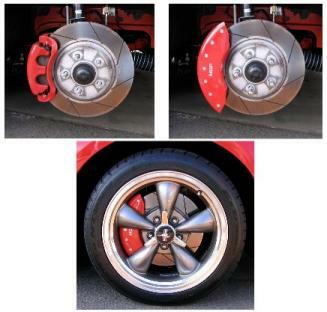 This easy to use protection system minimizes kickback damage from your front tires. 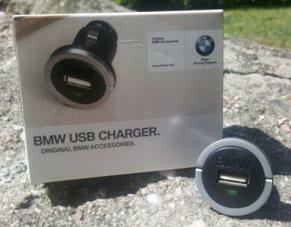 BMW liked our idea so much they made these an offical BMW part for the MINI (82-11-0-004-813) and Z3 (82-11-0-004-829). Since they are constructed from durable magnetic vinyl they install in seconds. 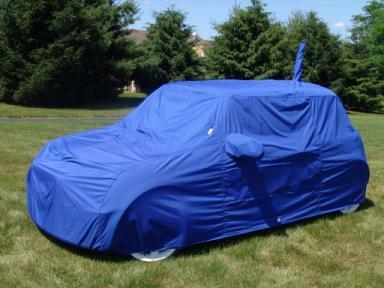 Not only protects but makes your MINI Cooper or MINI Cooper /S look more agressive. Sold in pairs. 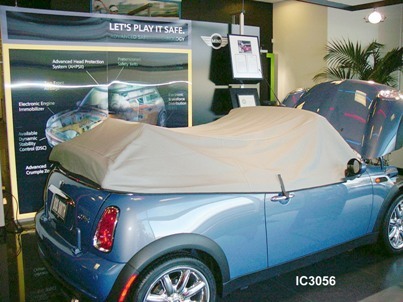 Make the most out of a super small trunk space in your MINI with this innovative 2-piece fitted luggage set, shaped to match the trunk dimensions. Who said "you can't take it with you"? 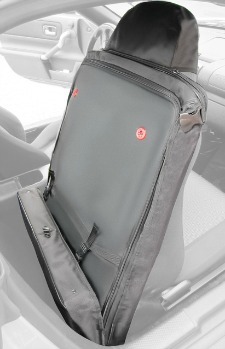 This luggage set will fit your 2004+ convertible MINI Cooper and features adjustable shoulder straps, padded carry handles, rugged, oversized zippers, extra utility pockets and is constructed with heavy duty hardware to withstand harsh trunk conditions and ensure years of reliable service. 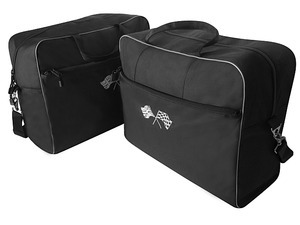 This luggage set will fit your 2000+ hardtop MINI Cooper and features adjustable shoulder straps, padded carry handles, rugged, oversized zippers, extra utility pockets and is constructed with heavy duty hardware to withstand harsh trunk conditions and ensure years of reliable service. 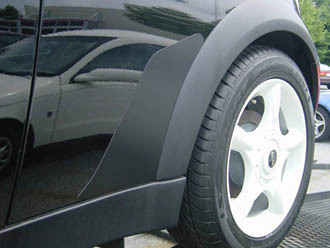 • Package include chrome trim accessories designed specifically for your vehicle! 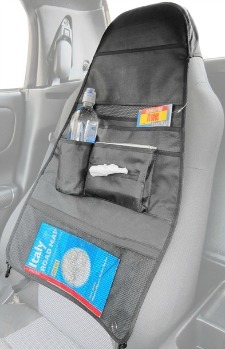 • Made of Automotive Grade ABS Chrome; long lasting material designed to withstand the rigors of the elements. • Matches OEM Chrome perfectly. • Installs via pre-applied Red 3M™ tape. 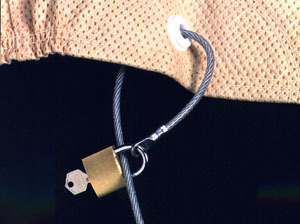 • All parts are no drilling, no cutting, and easily installed in seconds! • Priced Right!!! No other product on the market like it. • Putco quality at a competitive price. 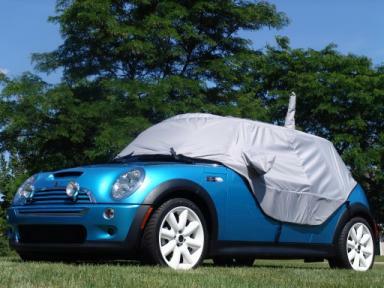 Add an aerodynamic look to your MINI Cooper with this easy to install 3 piece wing. 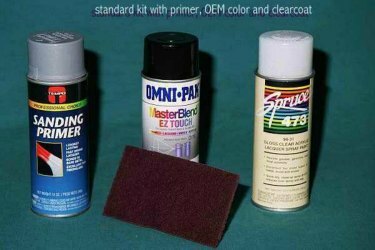 Comes ready to install and painted to match - just enter your paint color in the comments box on check out. 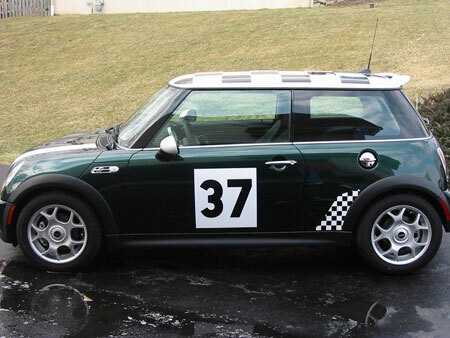 Official BMW MINI Monte Carlo Edition number 37 race markings. 17" x 17" magnetic markings. Set of two. 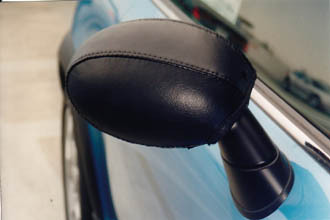 Magnetic DoorGuards can save the day when you're forced to park in a vulnerable location. 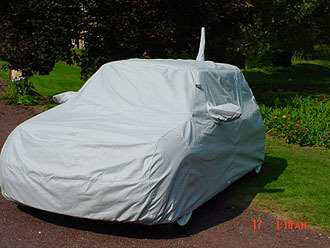 Just take out of your trunk, place over the apex of your door and have instant peace of mind. While in place they look like a permanent installation. 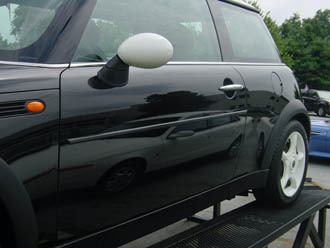 Each set contains two BLACK unpainted Magnetic DoorGuards designed to fit the Mini Cooper doors. Intended for static use only. 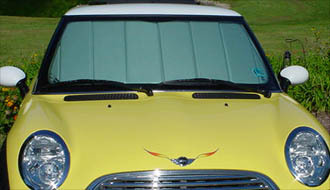 We can also paint them to match your Mini for an additional $70.00. 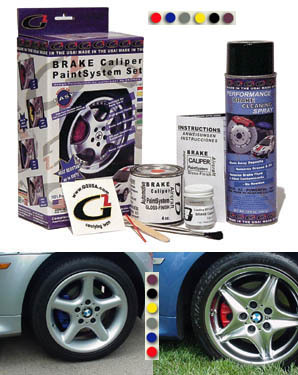 Enter PAINT COLOR and CODE in comments box or at checkout.